We focus on providing you with all the necessary dental equipment, supplies and consumables you require for your practice, at great prices, especially if you're buying in bulk. Our WAM X Pack will ensure your patients benefit from a more comfortable, quick dental procedure and is effective on all teeth, even posterior teeth. So if you're looking for an ideal way to remove a tooth without the risk of fracturing its root, try our WAM X Pack today. 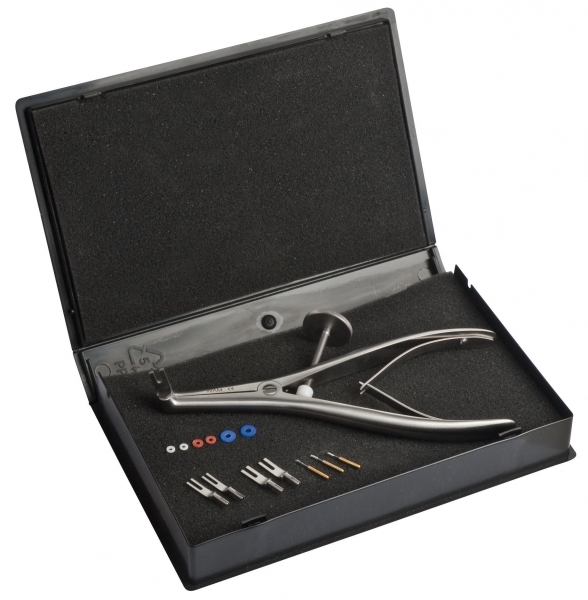 Our WAM Key Set may also be of interest to you, making the removal of a crown or bridge much simpler with a quick 3-step procedure. If you have any questions in regards to our WAM X Pack, please do not hesitate to Contact Us we're happy to assist.